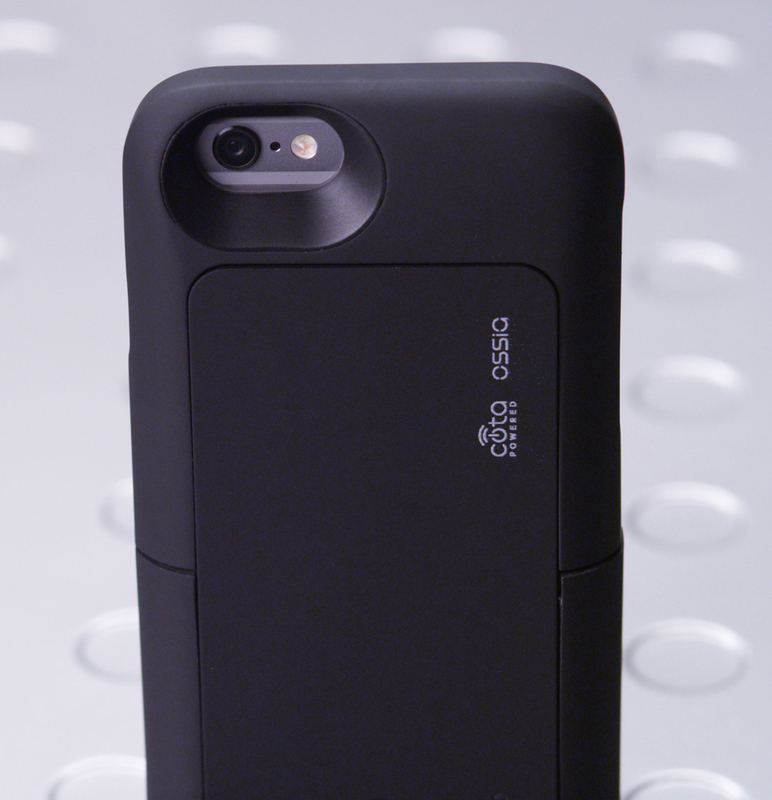 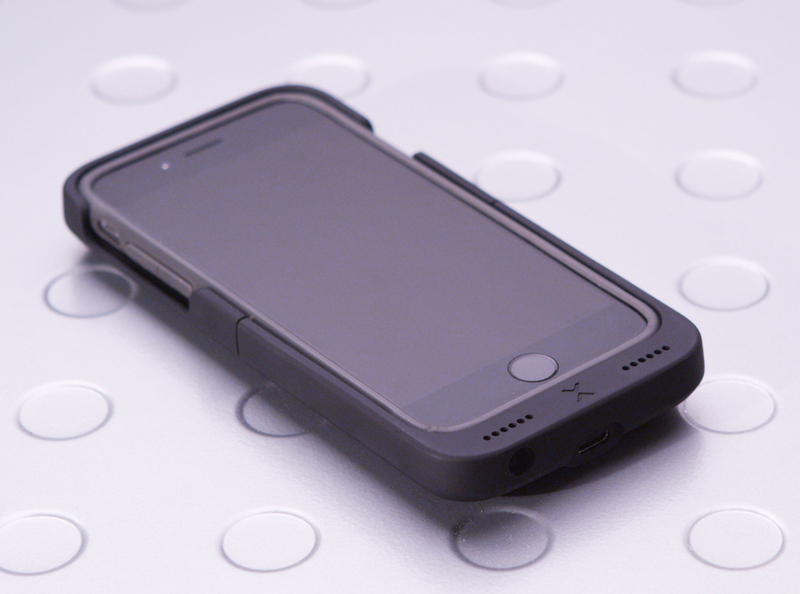 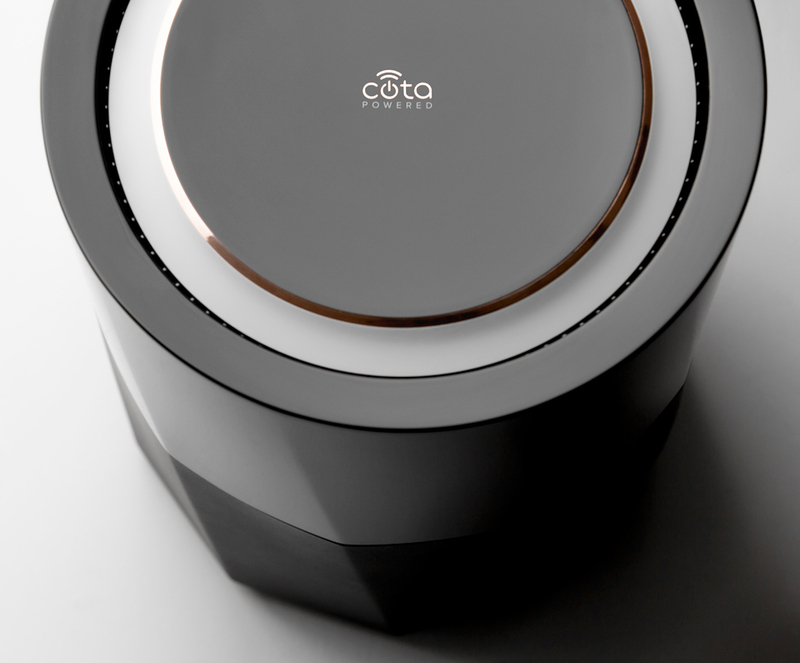 Ossia’s upcoming charging device delivers electricity much like how a router transmits data. 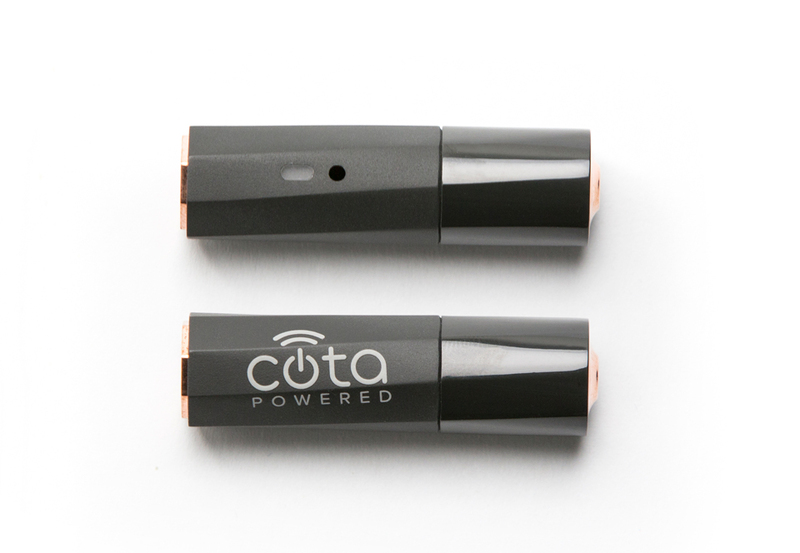 Cota wirelessly powers multiple devices via adapters or built-in receivers as you move around a Cota-enabled room. 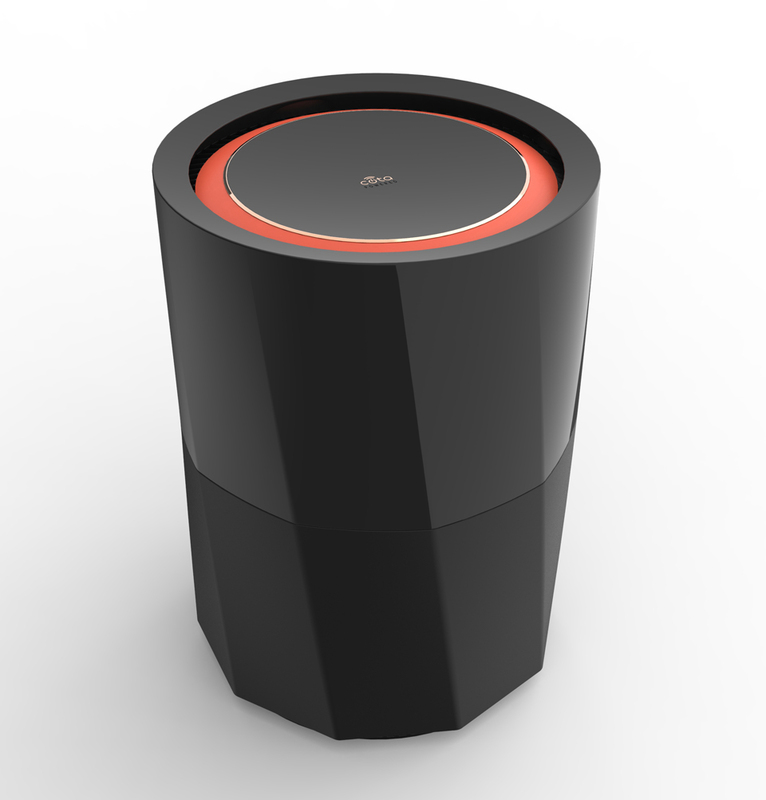 A mobile app lets you monitor connected devices.